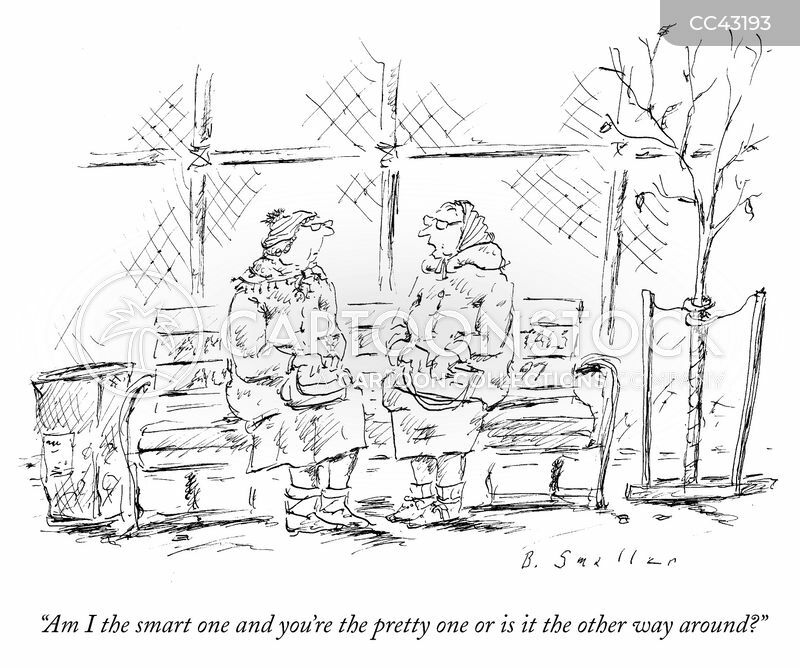 "Am I the smart one and you're the pretty one or is it the other way around?" 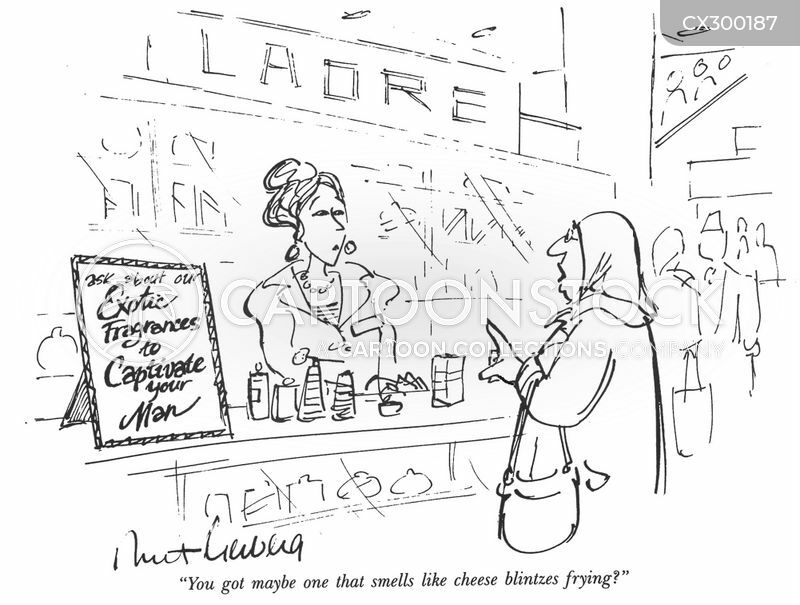 "You got maybe one that smells like cheese blintzes frying?" 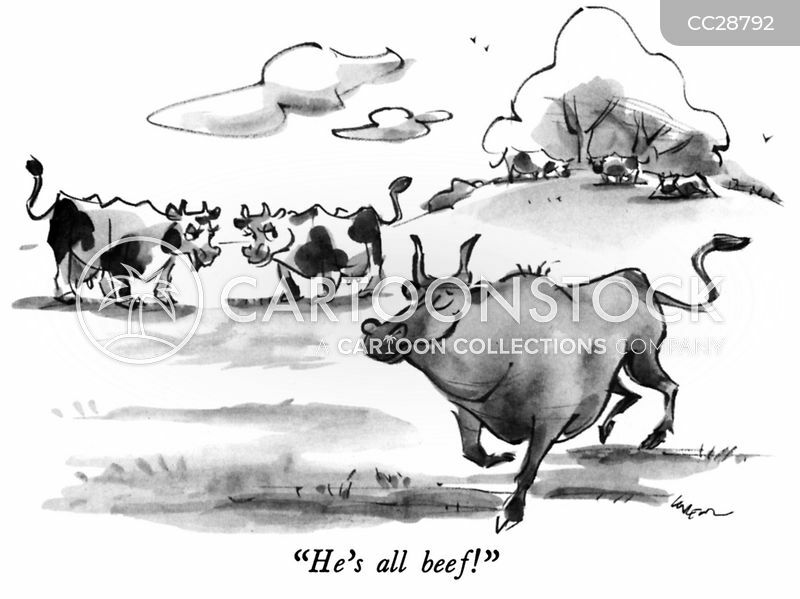 "I'll be on the main drag, turning a few heads." 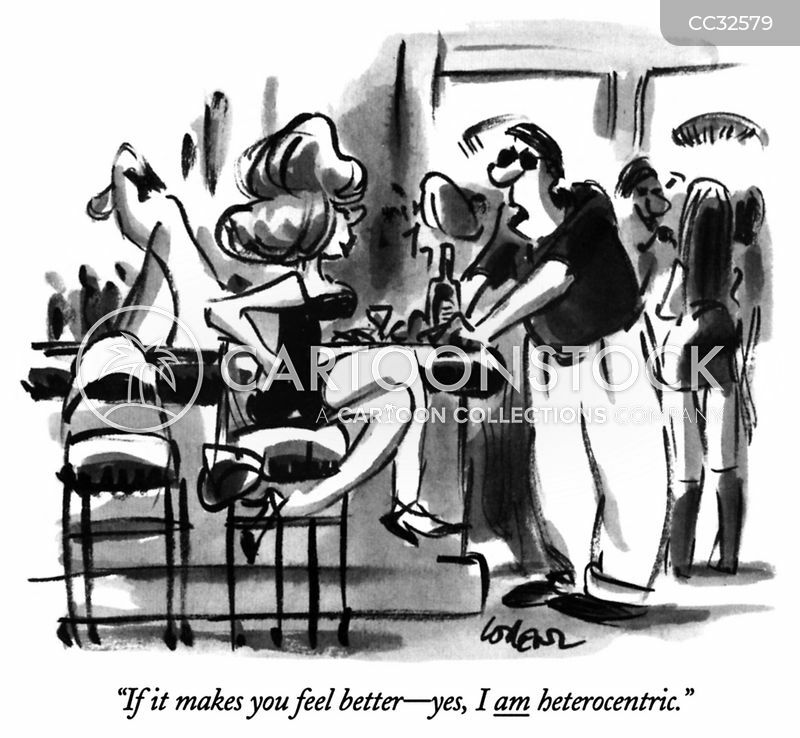 "If it makes you feel better—yes, I am heterocentric." 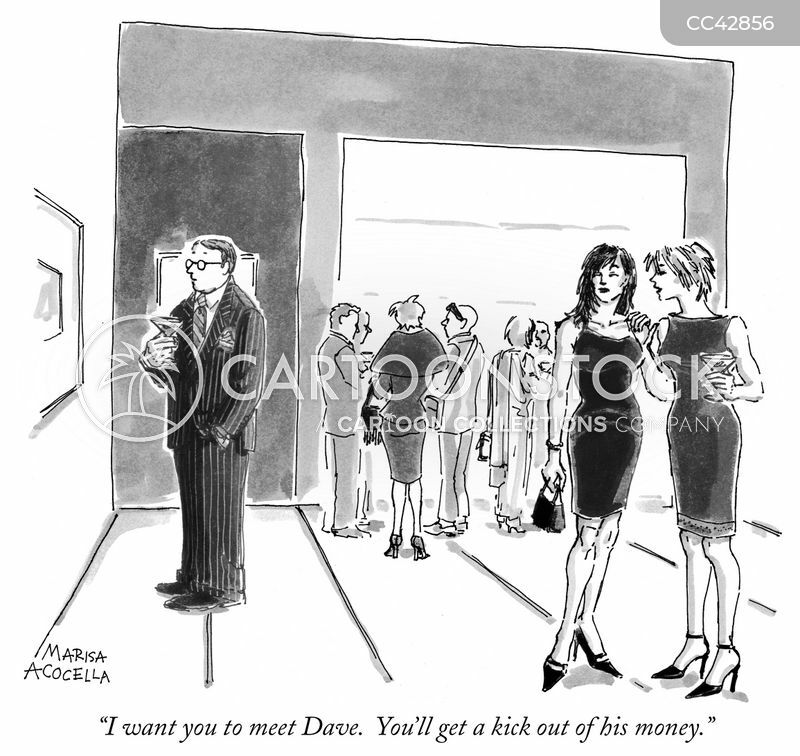 "I want you to meet Dave. 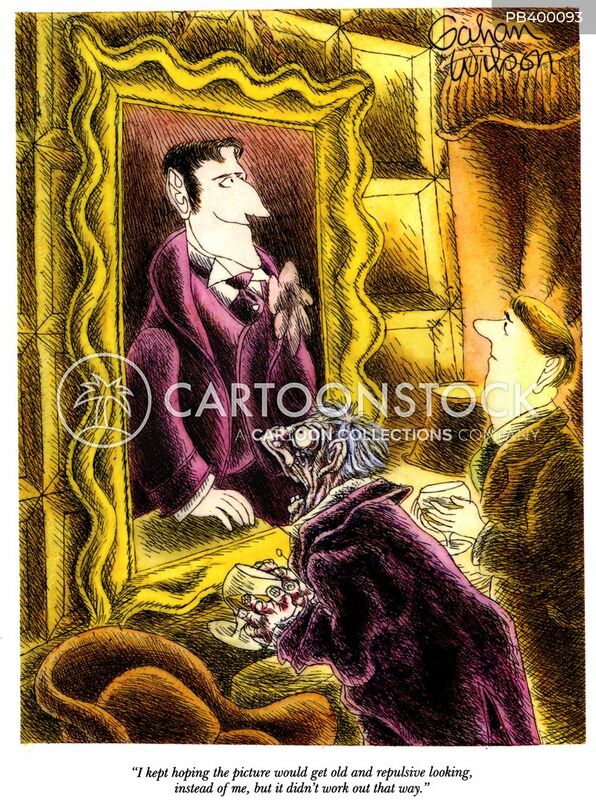 You'll get a kick out of his money." 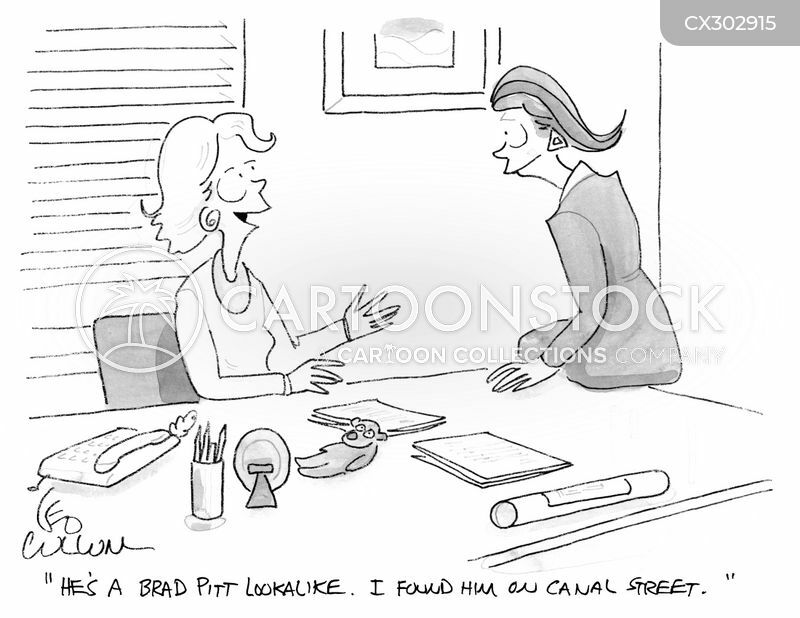 "He's a Brad Pitt Lookalike. 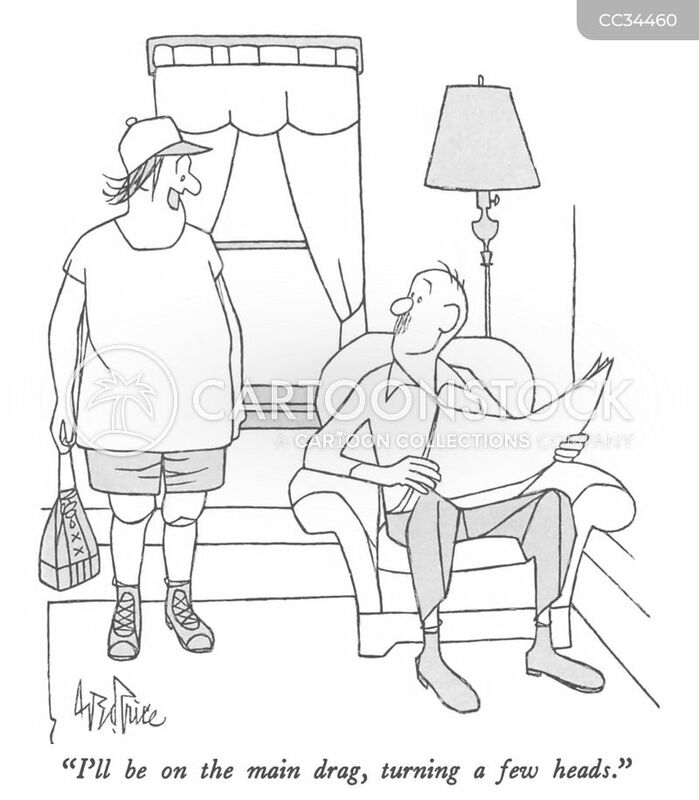 I found him on canal street." 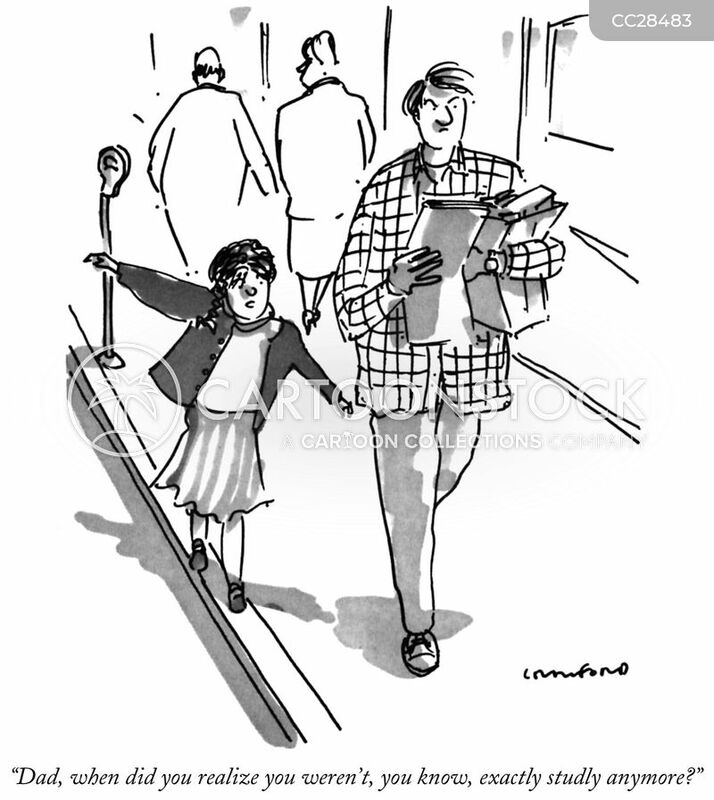 "Dad, when did you realize you weren't, you know, exactly studly anymore?" 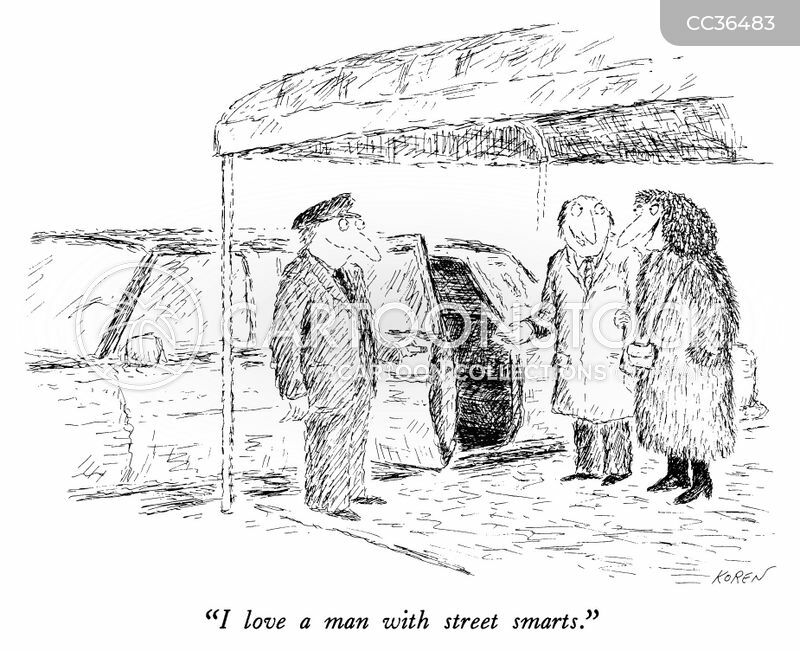 "I love a man with street smarts." 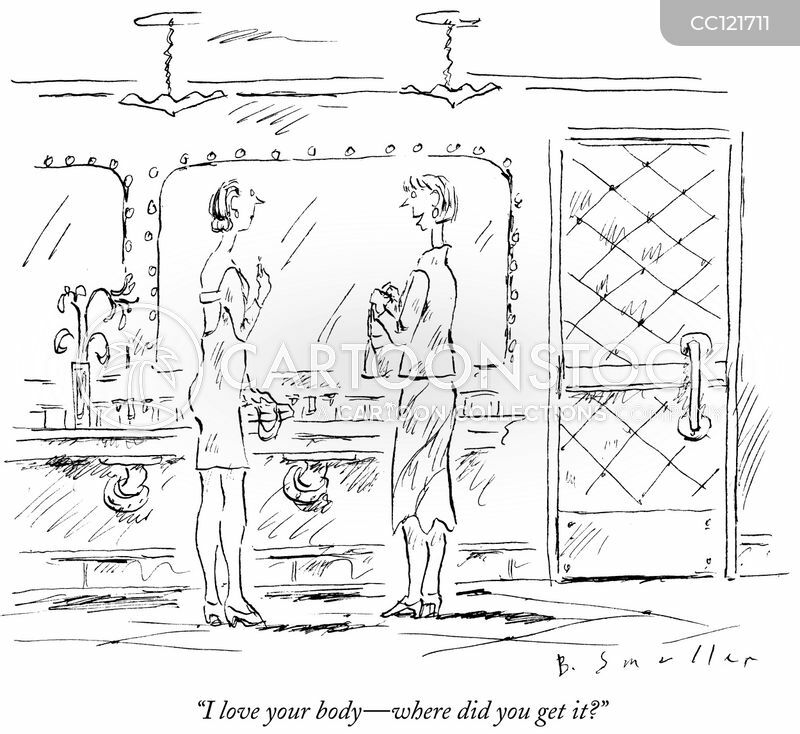 "I love your body - where did you get it?" 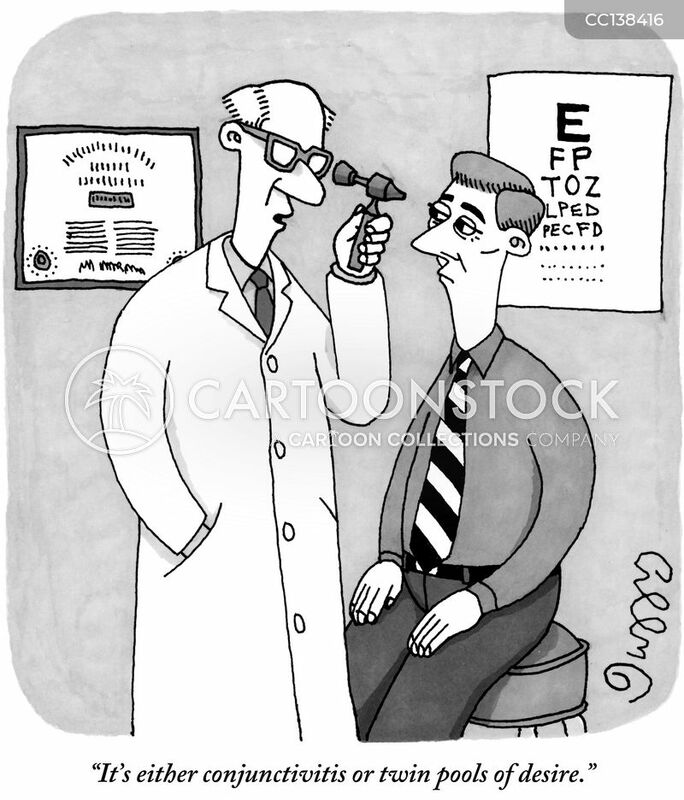 "It's either conjunctivitis or twin pools of desire." 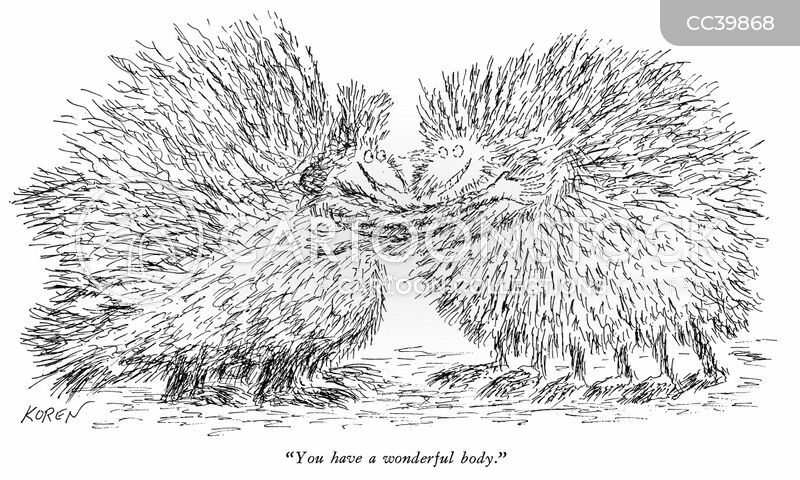 "You have a wonderful body." 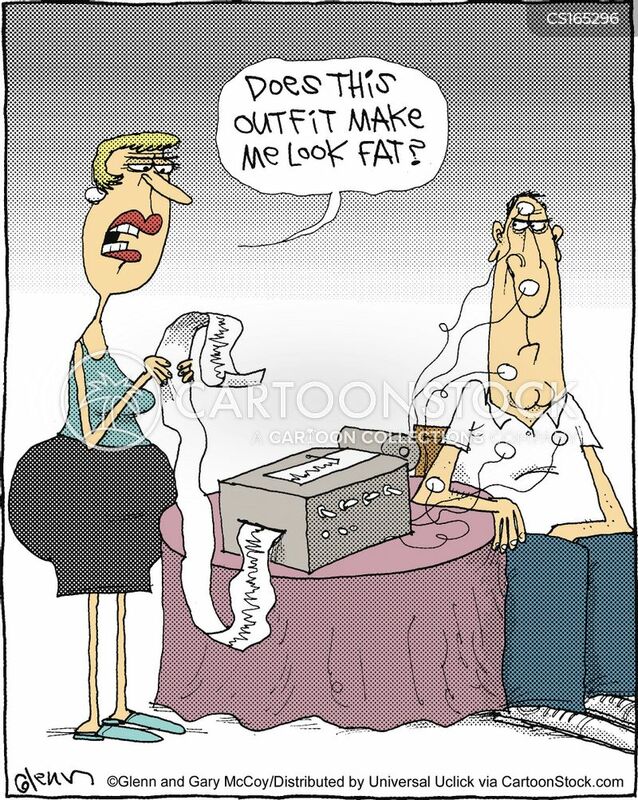 "The bunny did not get the job because the bunny is cute. 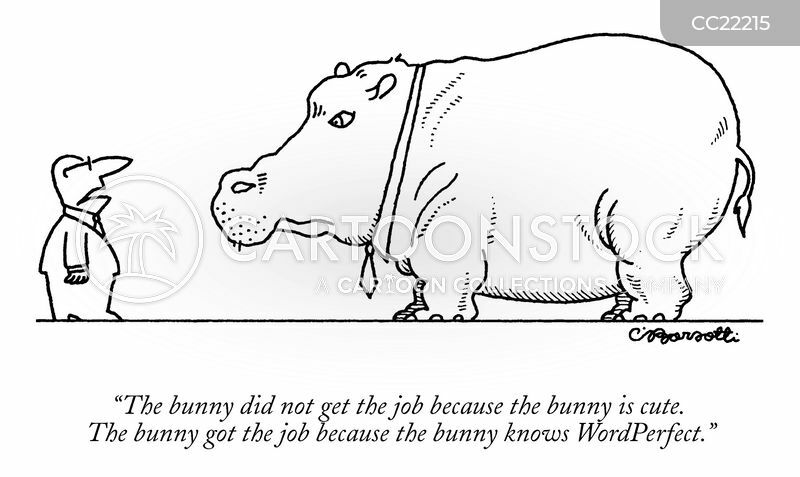 The bunny got the job because the bunny knows WordPerfect." 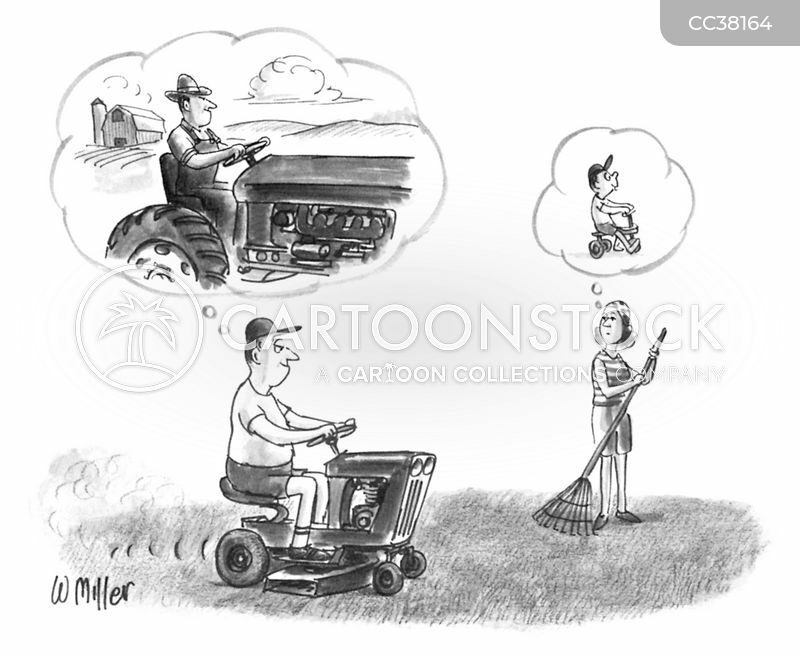 "I kept hoping the picture would get old and repulsive looking, instead of me, but it didn't work out that way." 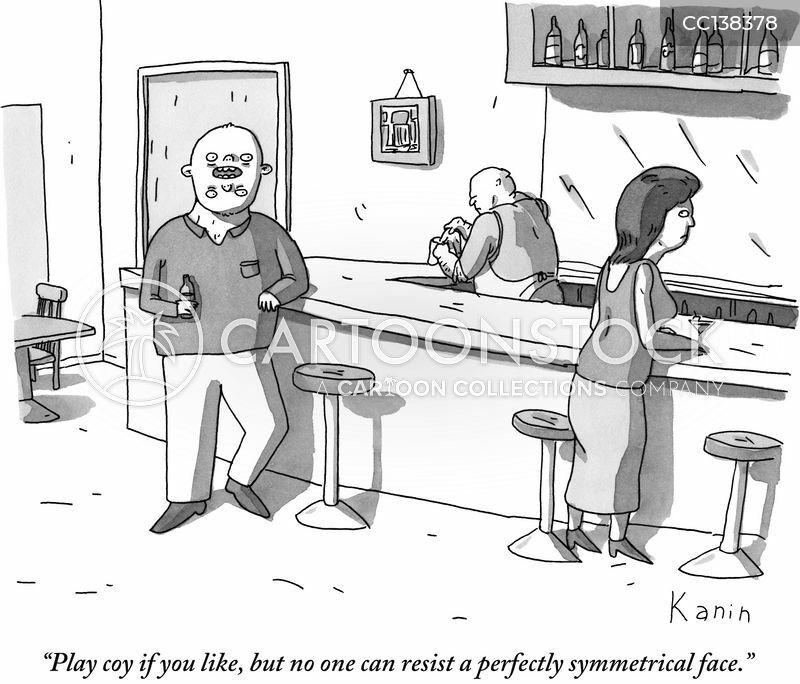 "Play coy if you like, but no one can resist a perfectly symmetrical face." 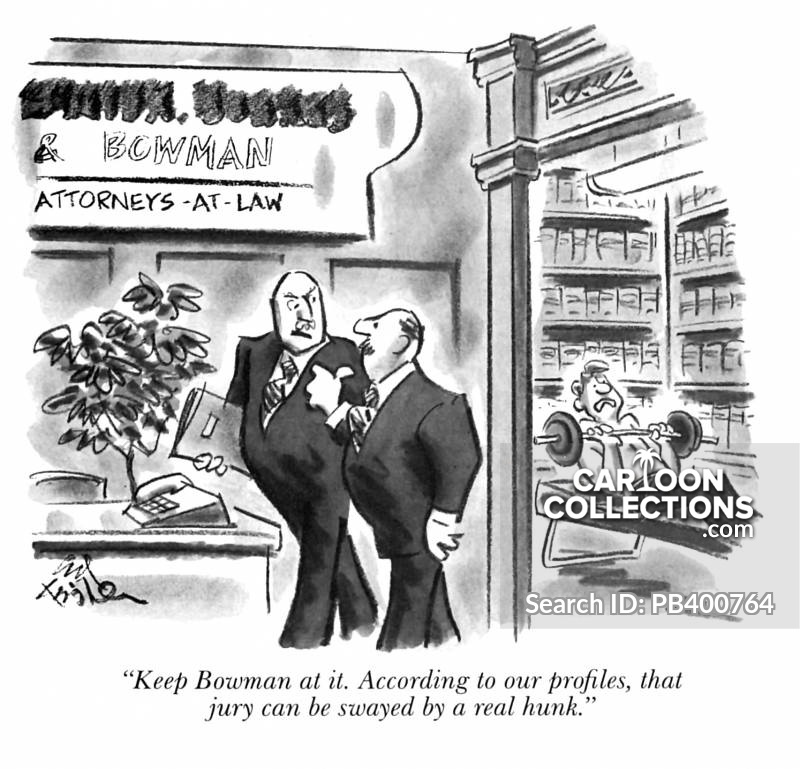 "Keep Bowman at it. 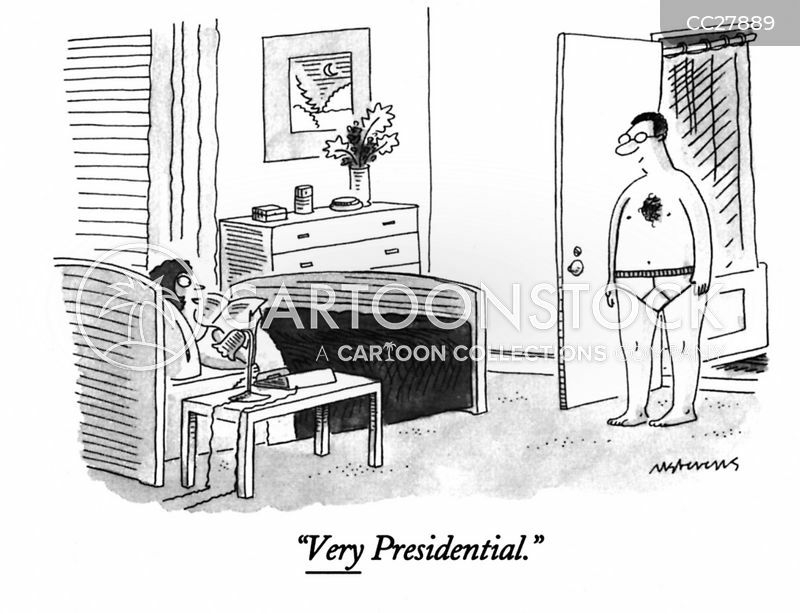 According to our profiles, that jury can be swayed by a real hunk." 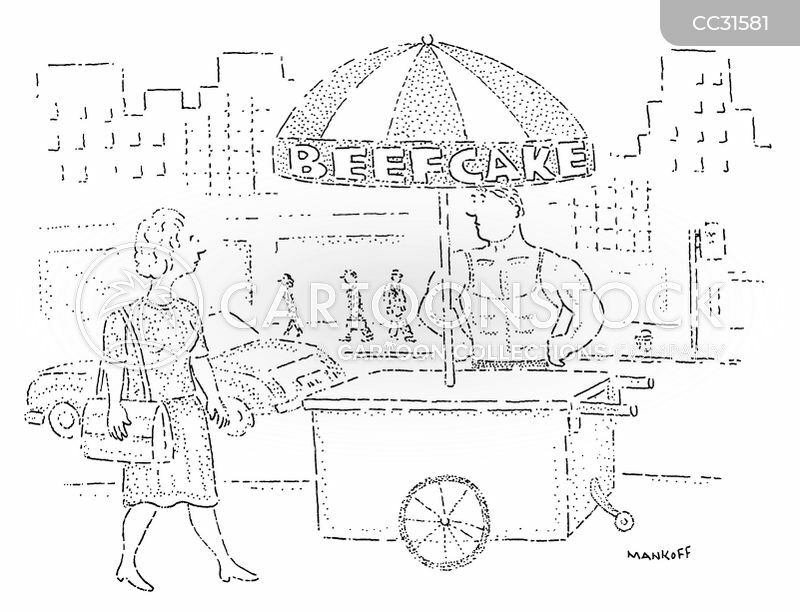 A street vendor advertises 'Beefcake'. 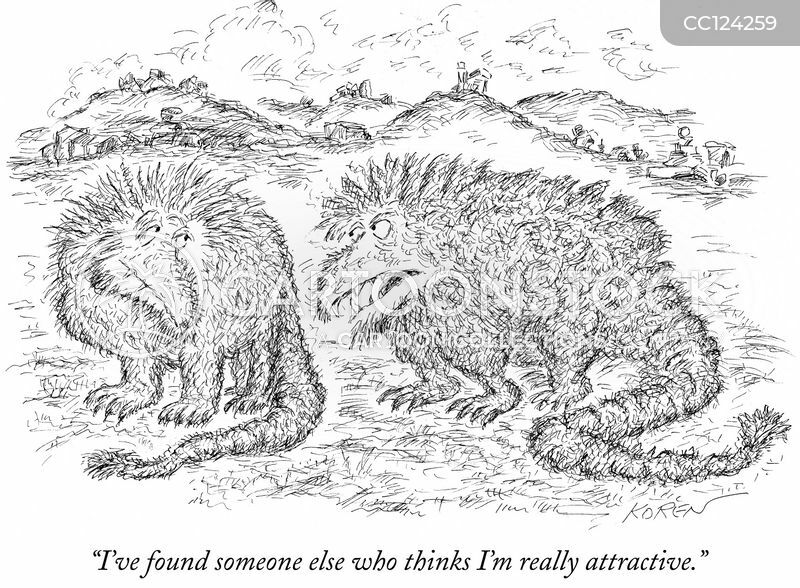 "I've found someone else who thinks I'm really attractive." 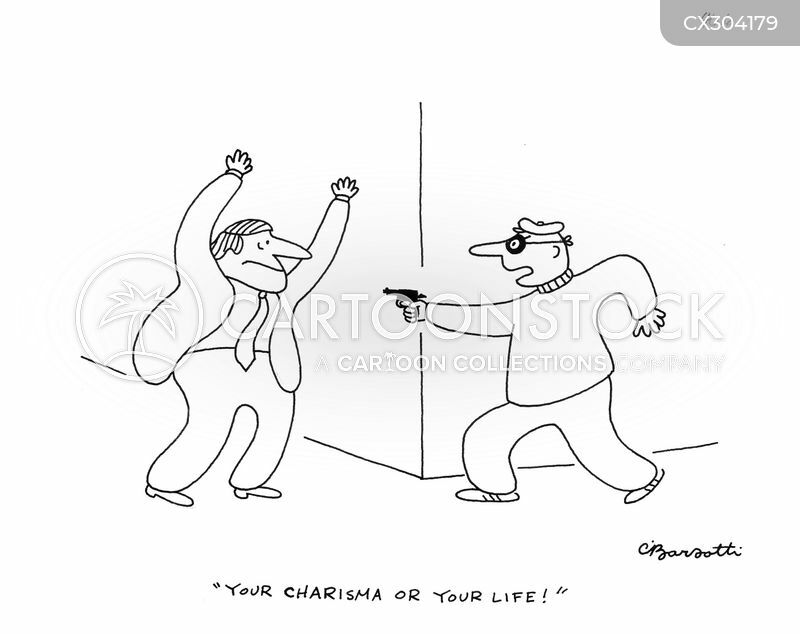 "Your charisma or your life!" 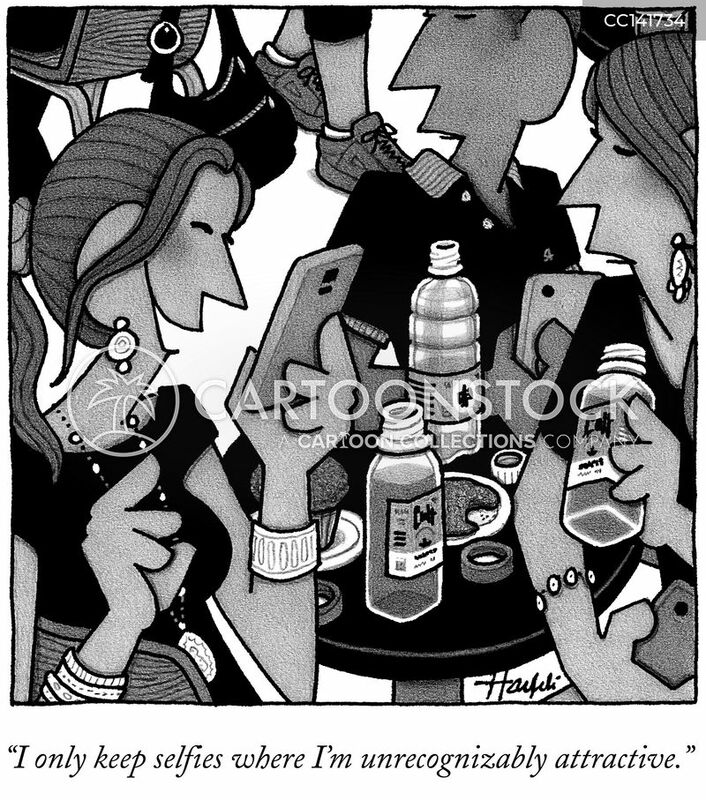 "I only keep selfies where I'm unrecognizably attractive." 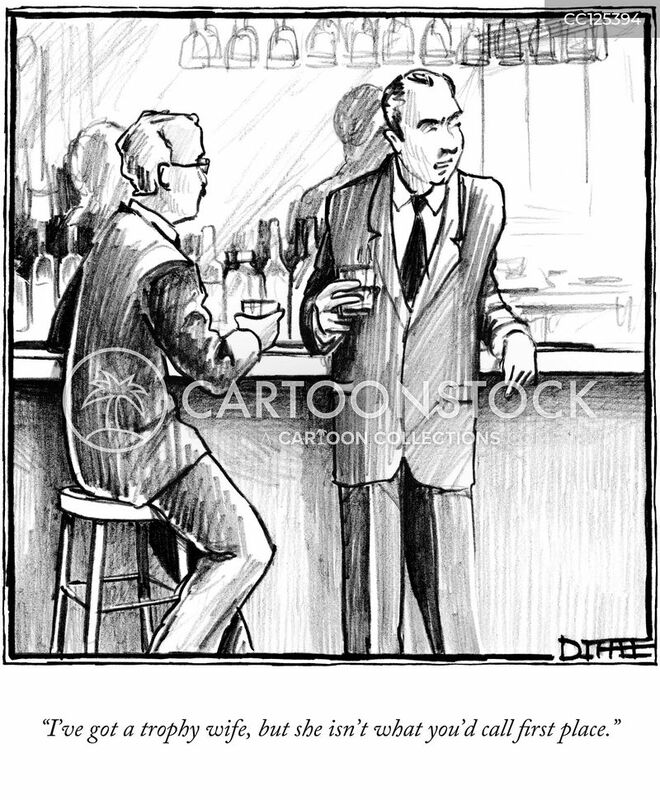 "I've got a trophy wife, but she isn't what you'd call first place."